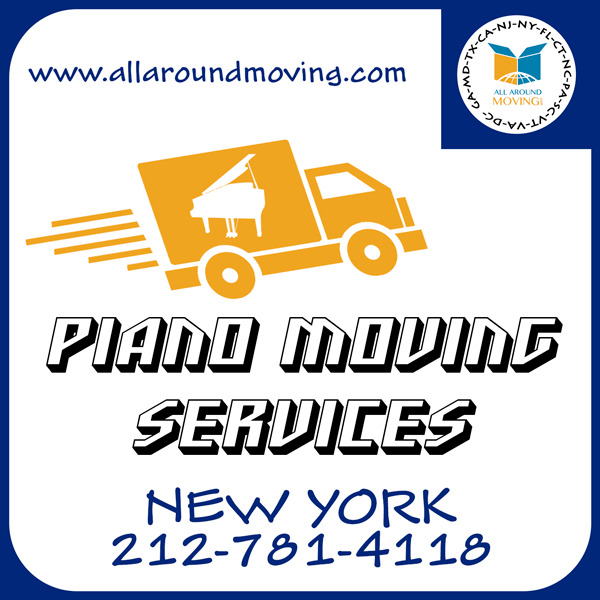 All Around Moving Services Company, Inc. specializes in arranging and assembling services of professional and skilled local movers locally in New York City as well as areas in New Jersey, Connecticut and the Miami Dade area in South Florida. 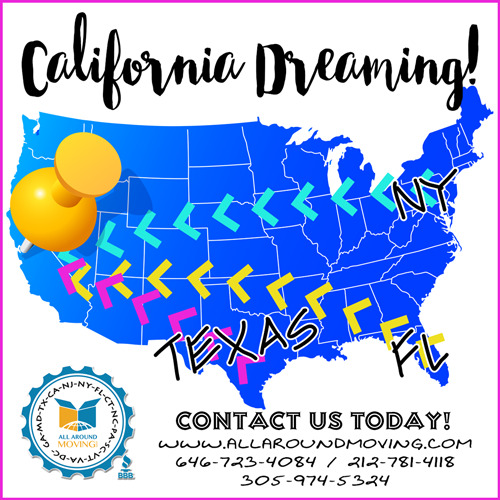 In addition, we arrange long distance moving services of furniture to Atlanta Georgia, Washington DC and Baltimore Maryland, Dallas and Houston in Texas and to Los Angeles California and states in between. 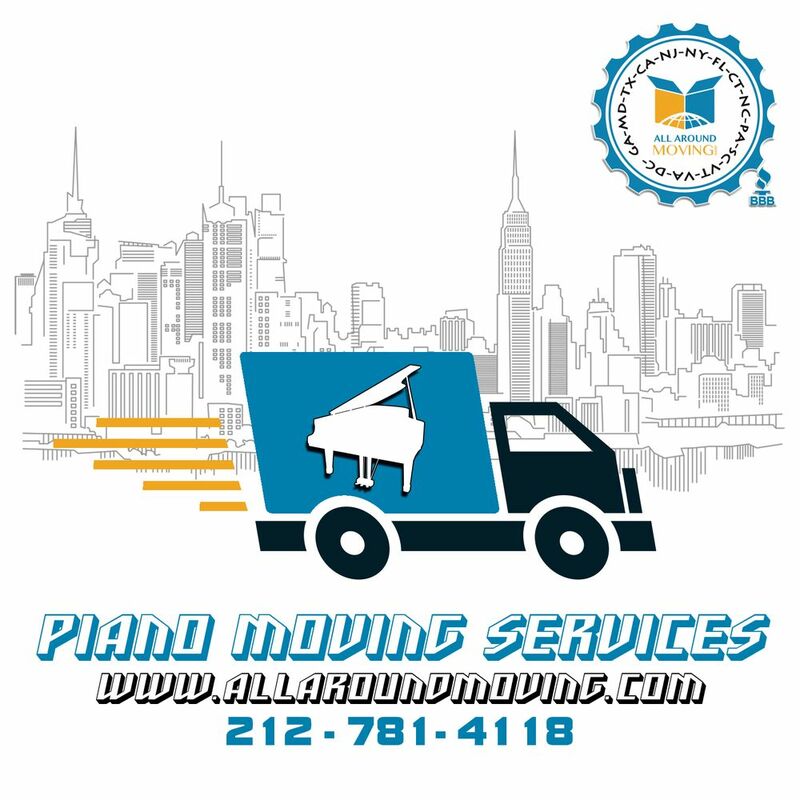 Located in the SOHO area of New York City with office in North Miami Florida, All Around Moving organize, utilize, insure and assembles full equip moving and storage facilities companies and all personnel and movers in order to accommodate all of your moving and shipping furniture needs. 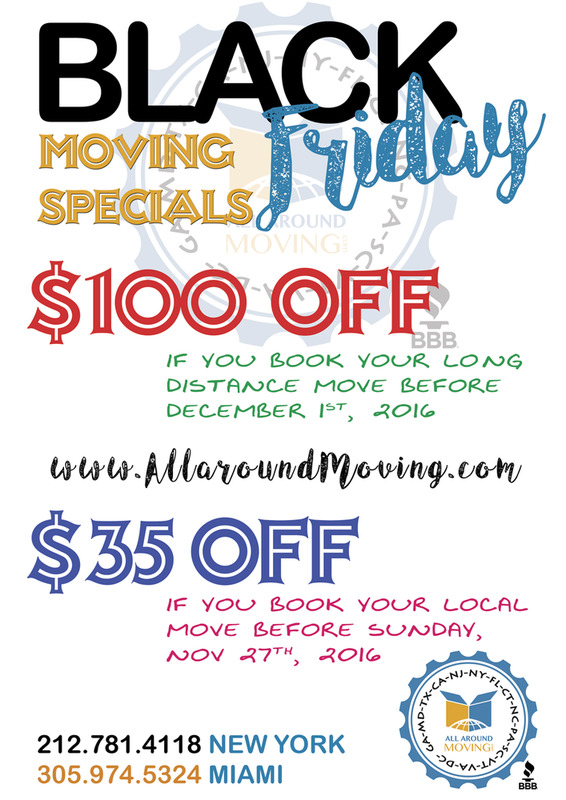 They are just the brokers to find you a company that will do the move for you. They wash their hands from you after you sign. No help, stolen goods, damaged property, All around fail. Better off doing it yourself. The worst I've ever experienced!!! Company basically brokered my move without letting me know. Gave me a binding item based estimate, but then I was charged $800 more, when I stuck exactly packing list. Said they accepted all methods of payments on original contract, but would only take cash on day of move. Said items would be brought one day and it came 2 days later....rude owner on phone, that unnecessarily yelled and hung up phone multiple times...avoid at all cost!!! Started out fine in the planning, but when the move was cancelled due to unforeseen circumstances, it got ugly. 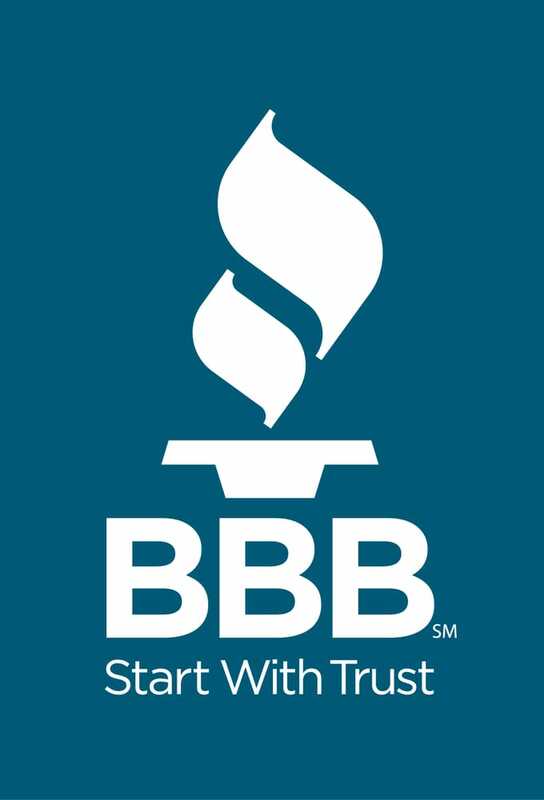 This business obviously paid for their A+ rating at the BBB, because their business acumen is certainly not of that standard. They are a small time moving BROKER, not a moving company, which means they arrange for ANOTHER MOVER to move you....they only make phone calls, then charge outrageous deposits (which I assume are forwarded to whomever they hire to move you), never tell you said deposits are non-refundable, then if by some chance you need to cancel (having never signed a contract), they keep your money. SUCH A SCAM. STAY FAR FAR AWAY! Great and friendly service. Was able to get me from my apartment to my new house very quickly.